Founder & CEO of Transitional Marketing. A digital marketing veteran with over 15 years of digital media experience working for agencies and high-tech (Cloud/SaaS) startups. Irvine, CA: Transitional Marketing, a technology-marketing agency, today announced it was named Gold Certified Agency Partner by HubSpot, one of the world’s leading inbound marketing and sales platforms. HubSpot works hand-in-hand with Agency Partners to grow their businesses through inbound software, services, and support. 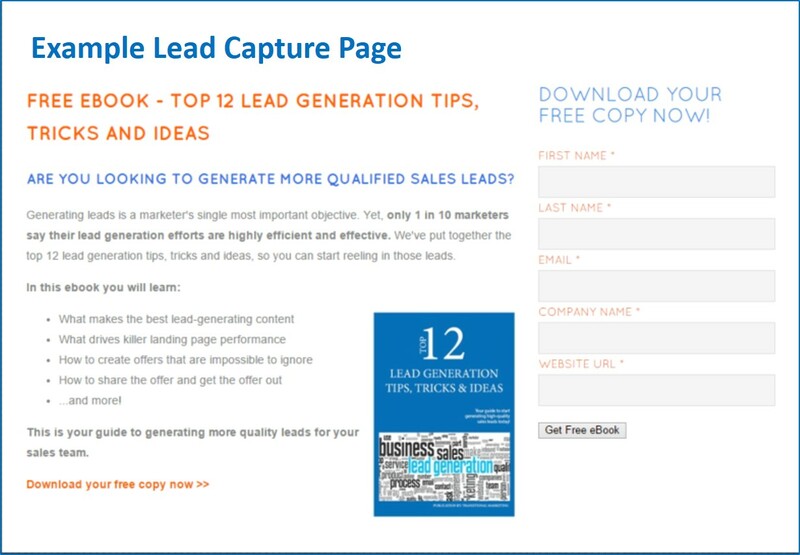 Lead Capture pages - sometimes called Landing Pages - are used to convert website visitors into leads by collecting contact information from them. Landing pages are your digital sales reps that work 24/7. Converting unknown visitors to known leads provides you the necessary information to begin nurturing a relationship. If you have a B2B startup and have a limited marketing budget, you can’t ignore inbound marketing! Traditional outbound marketing (buying PPC ads, direct mail, buying email lists, trade shows, etc.) can prove to be very costly. The average cost for leads through inbound marketing is 61% lower than outbound, and the average conversion rate more than doubles with inbound marketing. 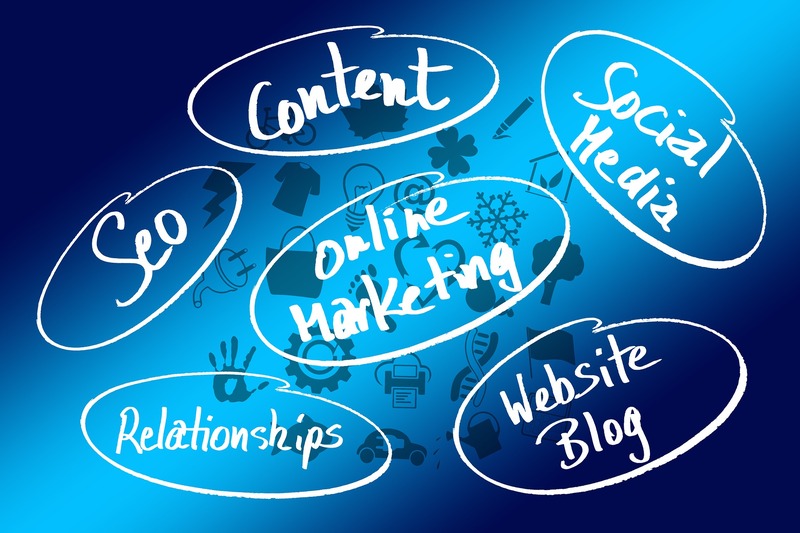 Generating leads - both high in quantity and quality - is a marketers most important objective. A successful lead generation engine is what keeps the funnel full of sales prospects. Surprisingly, only 1 in 10 marketers feel their lead generation campaigns are effective. So what does it take? The best way to turn strangers into customers! Over the past decade, people have drastically changed the way they utilize information to make purchase decisions. According to Forbes, 80% of B2B purchase cycles are completed before the buyer contacts sales. 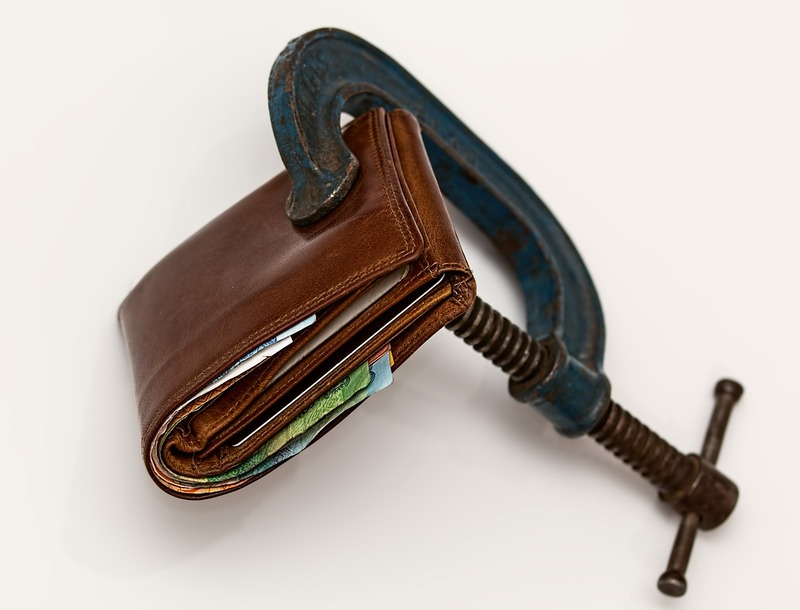 In order to grow your business, you must change how you market to potential buyers. Inbound lead generation is all about getting found online by your audience, where they're looking for your products/services. 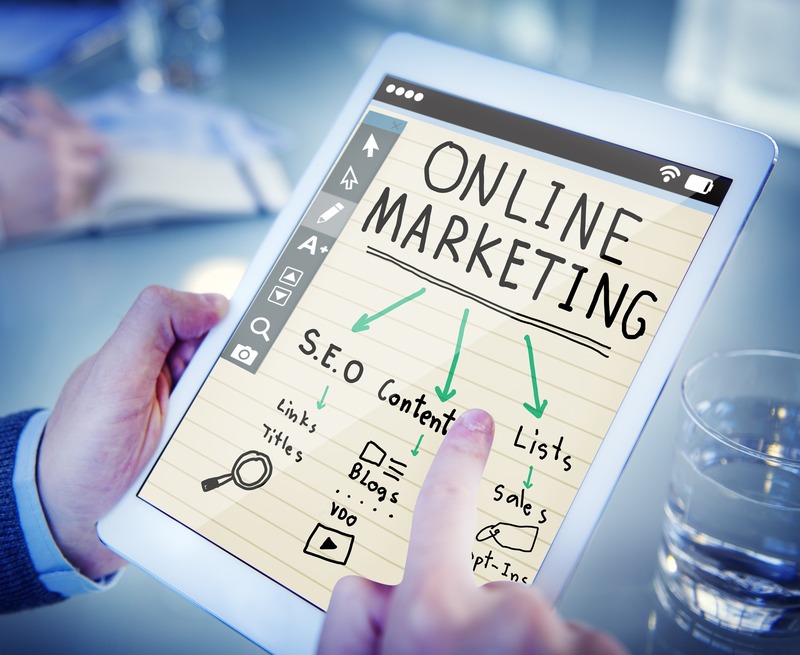 Instead of the old outbound marketing methods of buying ads, buying email lists, and praying for leads, inbound marketing focuses on creating quality content that aligns with potential buyers’ interests. By distributing that content online through landing pages, blog posts, email and social media, you naturally attract inbound traffic that you can then convert, close, and delight over time. According to HubSpot, inbound marketing services produce 54% more leads than traditional outbound practices, such as direct mail and advertising. 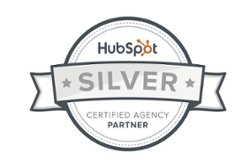 Irvine, CA: Today, Transitional Marketing announced it was promoted to a HubSpot Silver Agency Partner. HubSpot, the world’s leading inbound marketing and sales platform, works hand-in-hand with Agency Partners to grow their businesses through inbound software, services, and support. With automation your marketing will never stop! It’s as if you have sales reps working 24/7 delivering content to those who are interested - emails, blog posts and social media updates. Is Duplicate Content Bad for SEO? 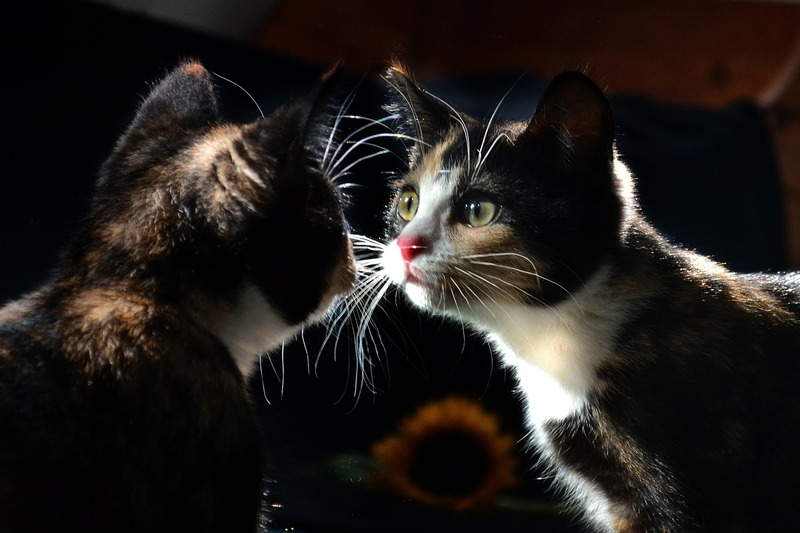 Is duplicate content bad for SEO? Google claims there is NO duplicate content penalty, yet rankings can be impacted negatively by what looks like “duplicate content” problems. Is there a penelty for duplicate content? Wondering what the true benefits are in using marketing automation? What is a One-Page Website? Instead of designing your website on multiple pages, all of the content exists on a long, single page for visitors to scroll through. One-page websites usually have information on multiple topics on one long scrolling page. Copyright 2017. 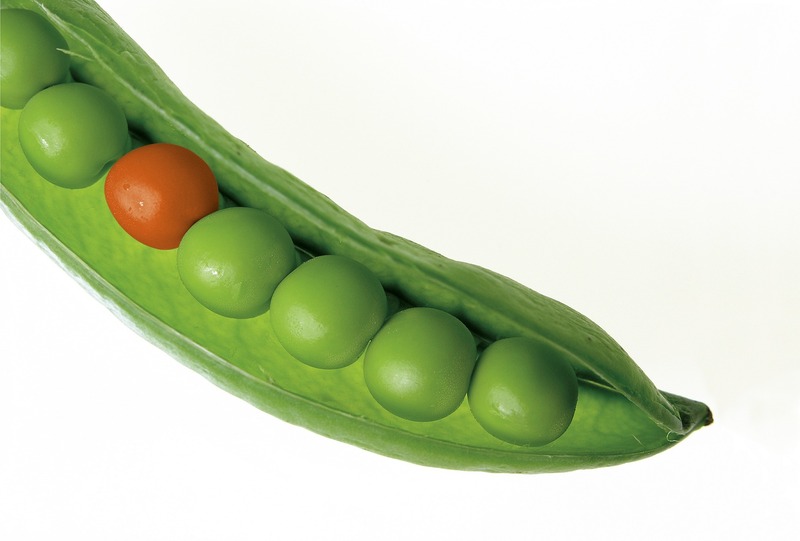 Transitional Marketing - All rights reserved.